It appears we’ve won a GOLD MEDAL for Euphrosine Gin #9 at the inaugural craft spirits judging of the American Craft Distillers Association! Check out the full list of winners. The ACDA spirits competition is solely for craft spirits. It’s great to get this kind of recognition in a competition that included many of the best craft distilleries in the country. 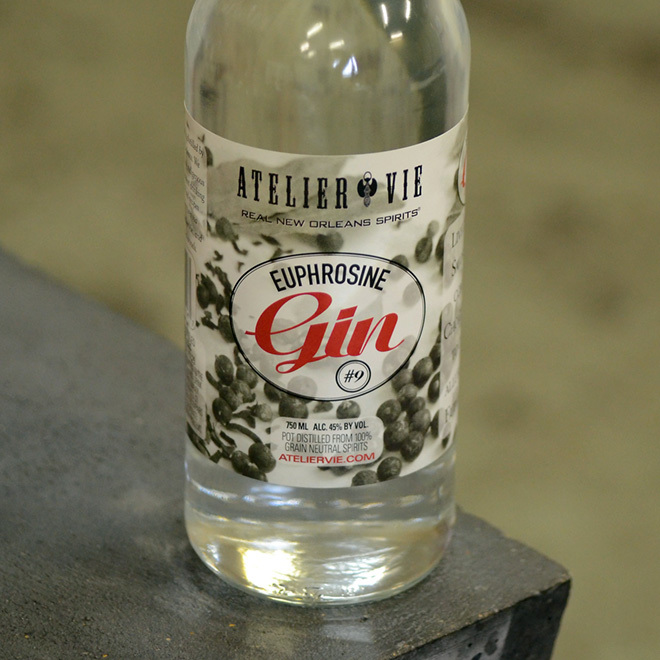 This entry was posted in Atelier Vie, Awards, Euphrosine Gin #9. Bookmark the permalink.